The ICD-10 certification demonstrates introduction and training for the use of the ICD-10 codes. ICD-10 coders are expected to be able to make proper code selections based on the highest degree of specificity employing the new and expanded coding system. 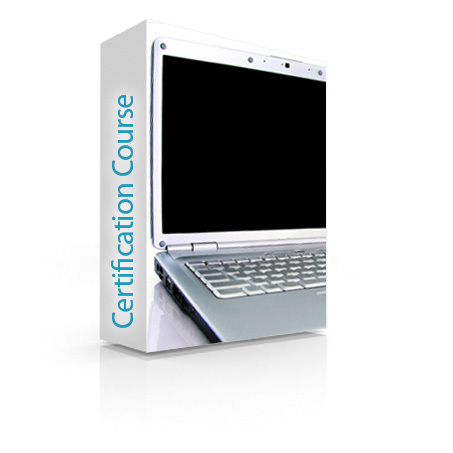 The certification is designed for experienced coders who require training in the new coding protocols. 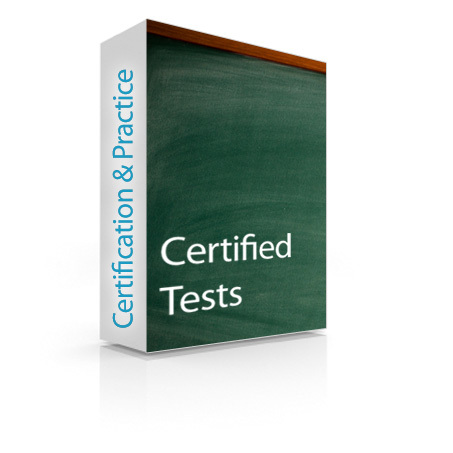 Note: If you enrolled in Med-Certification’s ICD-10 Training Program, the Certification Test is included. This order form is for those who already have learned ICD-10 Coding and wish to be certified. To achieve certification, an individual must have completed an educational training course either formal or on the job in ICD-10 coding or have 6 months’ experience in a medical provider’s office as a coder. ICD-10 Exam-Guard Certification Test: Exam Guard (certification):The certification test takes approximately 2 hours, is timed, and you will be advised of the results within 48 hours. The test is reviewed by an instructor prior to issuing the final grade and certificate.